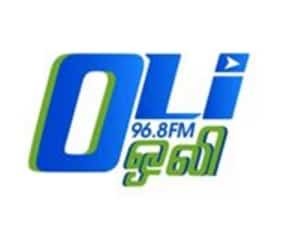 OLI 96.8 FM Singapore Tamil Radio Live Online . Listen Over 100 tamil radio stations freely online . The one and only tamil radio station in Singapore. Use Google Chrome browser to listen this radio station in all Smart mobiles .